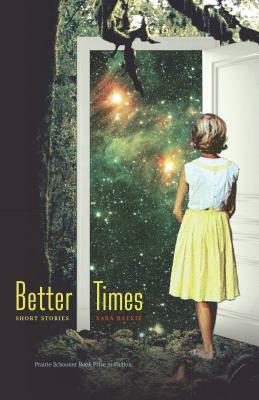 “I’m much more interested in inner conflict than outer conflict”: Sara Batkie chats with Jesse Hassenger about the stories that make up her debut collection, Better Times, winner of the 2017 Prairie Schooner Book Prize and out now from the University of Nebraska Press. 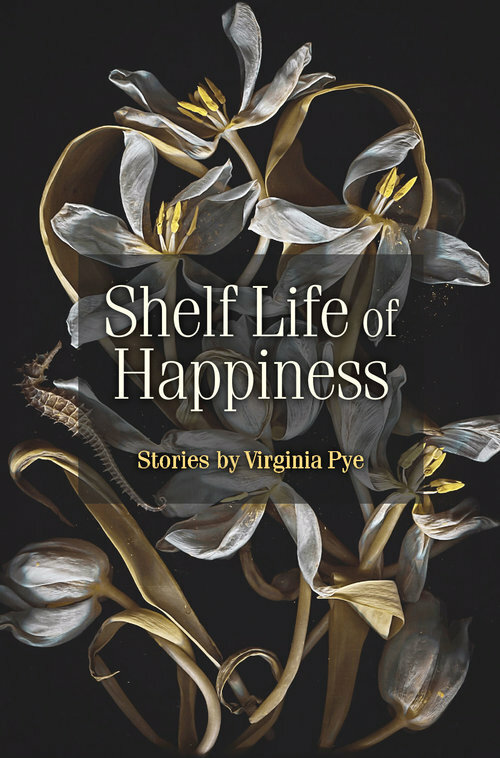 “For the longest time, I wrote without being published, so I know all about that”: Virginia Pye chats with Janyce Stefan-Cole about her new collection, Shelf Life of Happiness, out this week from Press 53. 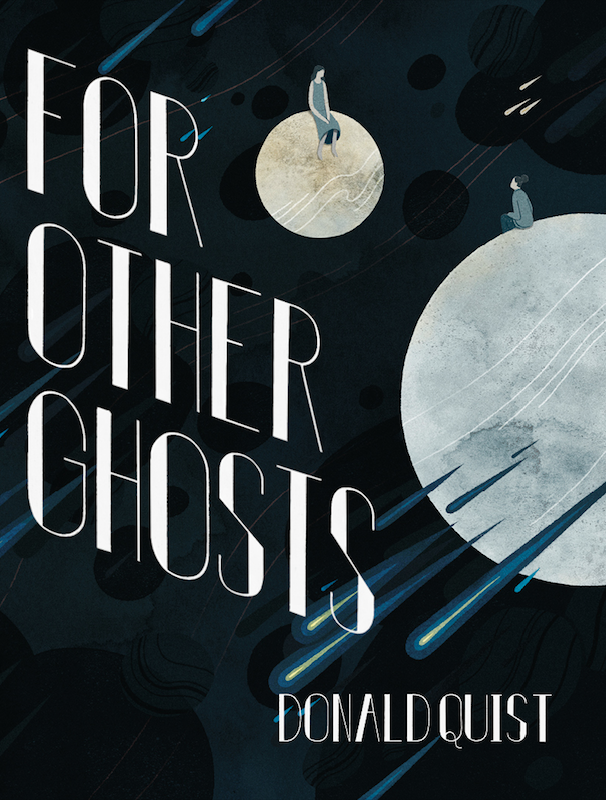 “For me, this collection is very much about the effects of globalization on cultural identity, how we choose the stories worth telling, and who has the authority to tell those stories”: Donald Quist talks with Benjamin Woodard about his new collection, For Other Ghosts, out from Awst Press. 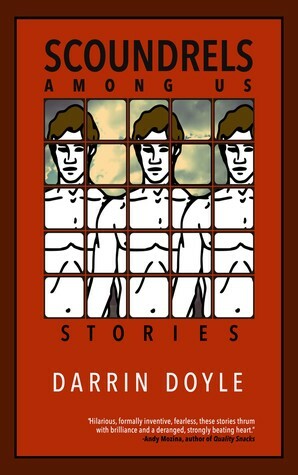 “Doyle isn’t simply writing a story of bad men behaving badly but rather delves deeper into the wicked minds of these men increasingly poisoning our nation on the whole”: Michael A. Ferro reviews Darrin Doyle’s new collection, Scoundrels Among Us, out 10/2 from Tortoise Books. 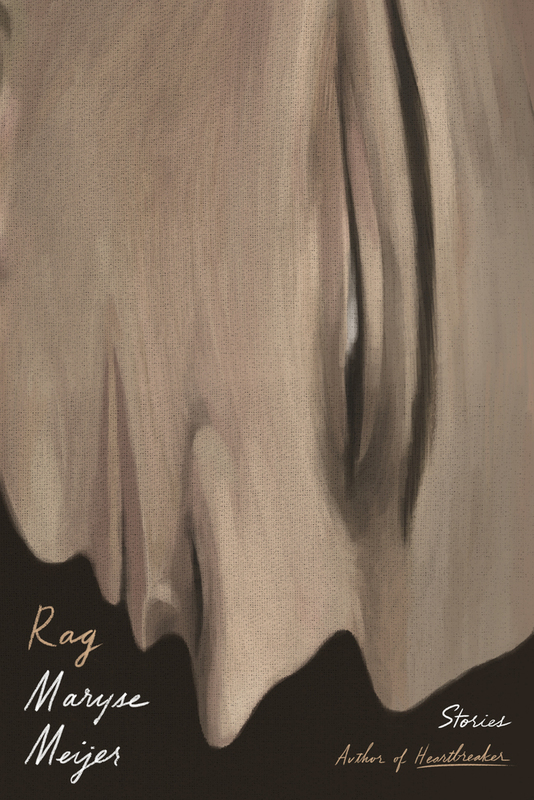 “What’s a good fabulist to do when every day the world offers as reality, posits as entirely normal, the surreal images of our nightmares?”: Hasanthika Sirisena reviews Ramona Ausubel’s latest collection, Awayland, out now from Riverhead Books. “When the idea, as originally conceived, drops out of the story in question, that piece becomes almost like a donut—with a missing center. 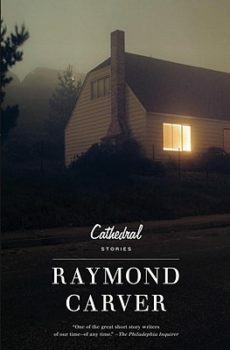 I feel like that’s what fiction is supposed to do, in a way”: Doug Trevor chats with Jeff Henebury about writing long short stories, the many powers of books, the MFA community, and his new collection, The Book of Wonder, out today from SixOneSeven Books.